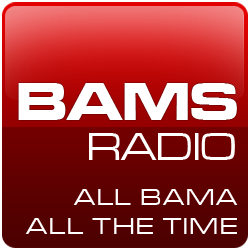 I Bleed Crimson Red: Boomer! Sooner! Boomer! Sooner! 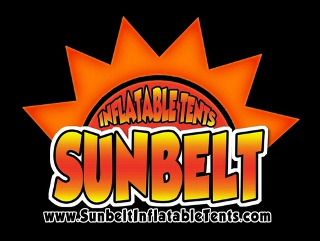 This tent was constructed by IBleedCrimsonRed.com sponsor, Sunbelt Inflatable Tents. You’d be surprised at how durable and affordable these things are. They store easily, they’re easily anchored, they inflate in minutes and takedown in minutes, too. Give’em a try, football fans. Click the image below and give Billy a call.